This chilling poem by Cistercian monk, writer and poet Thomas Merton offers a dramatic portrayal of SS Officer Rudolf Hoess. 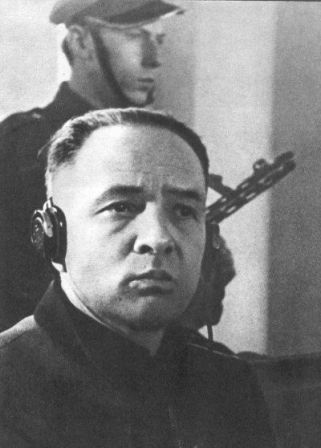 Hoess served as commandant of Auschwitz from May 1940 to November 1943. 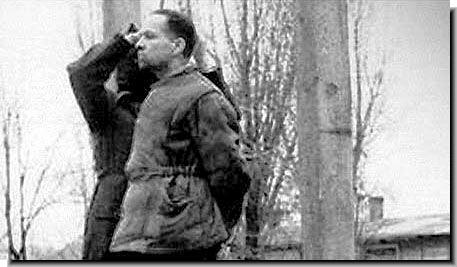 He was convicted of genocide at the Nuremberg trials and handed over to the Polish authorities who charged him with the murder of three and a half million men, women and children. Hoess responded, "No. Only two and one half million. The rest died from disease and starvation." This poem was published in 1961 by Lawrence Ferlinghetti for the inaugural edition of "Journal for the Protection of all Beings." The music that accompanies this piece was composed and performed by Henk van der Duim. 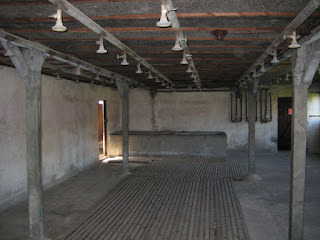 Chant to be used in Processions around a Site with Furnaces can be streamed using the media player above. A CD quality mp3 audio file is available for download here. 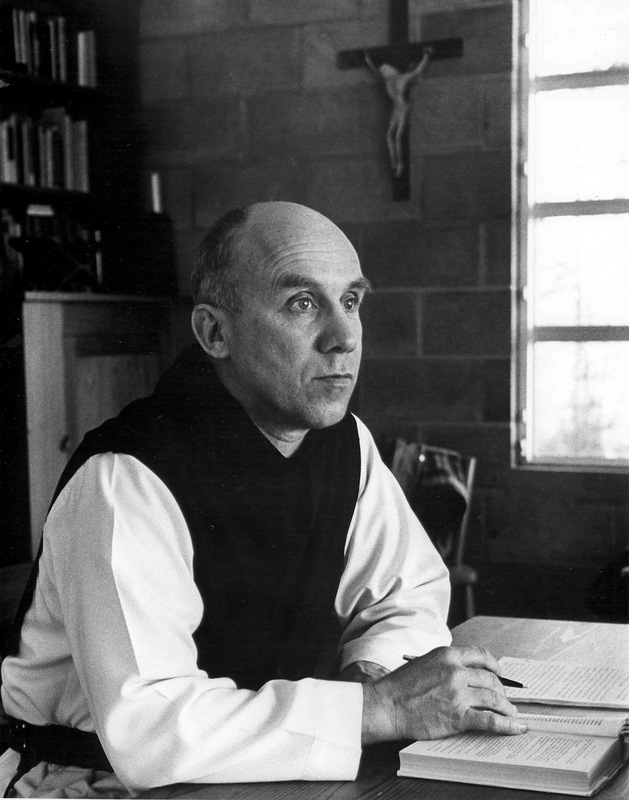 Thomas Merton has directed his incisive intelligence towards many areas. These include the roots of Christian mysticism in the lives and writings of the desert fathers, the nature of monastic life, the role of contemplation in spiritual development, and the common understandings that unite various spiritual traditions. Throughout his life as a Cistercian monk at Gethsemane Abbey, he also kept fully abreast of the times and wrote extensively about the social, political and economic forces that generated conflict, division and alienation both within and between nations. He strongly opposed the militarist tendencies of the US government and was appalled by the pursuit of nuclear supremacy by both the US and the Soviet Union during the early decades of the Cold War. He was fully aware of the dehumanisation implicit in the creation of vast arsenals of destruction. "Another improvement we made over Treblinka was that we built our gas chamber to accommodate 2000 people at one time whereas at Treblinka their 10 gas chambers only accommodated 200 people each. The way we selected our victims was as follows: We had two SS doctors on duty at Auschwitz to examine the incoming transports of prisoners. The prisoners would be marched by one of the doctors who would make spot decisions as they walked by. 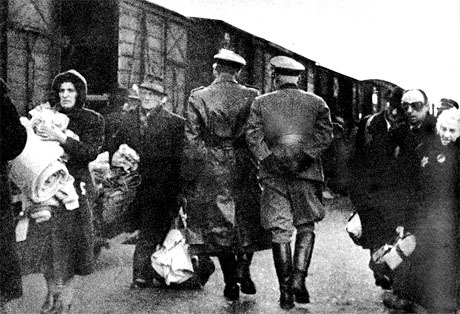 Those who were for work were sent into the camp. Others were sent immediately to the extermination plants. 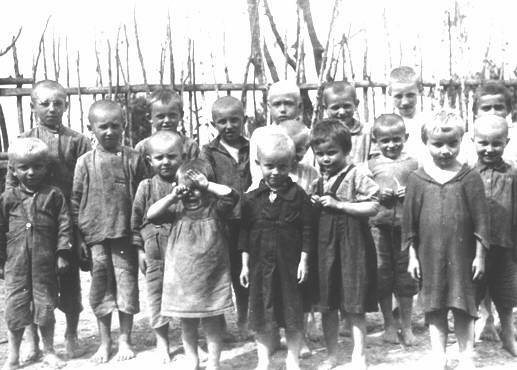 Children of tender years were invariably exterminated since by reason of their youth they were unable to work. . . . . 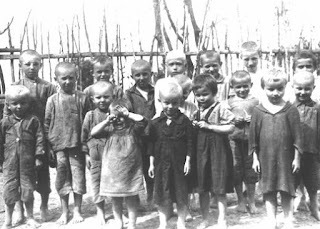 Very frequently, women would hide the children under the clothes, but of course when we found them we would send the children in to be exterminated. 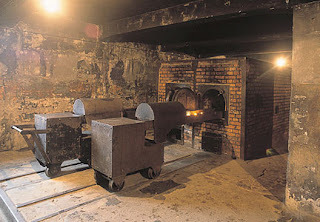 We were required to carry out these exterminations in secrecy but of course the foul and nauseating stench from the continuous burning of bodies permeated the entire area and all of the people living in the surrounding communities knew that exterminations were going on at Auschwitz." "There is always some element of bad form in objecting to the bad course of events, or indeed in making it a topic of conversation. 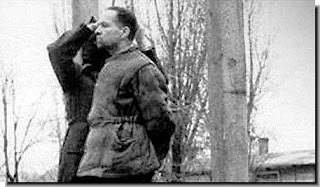 Thus in Nazi Germany, even among those most closely identified with the Final Solution, it was considered an act of discourtesy to talk about the killings." Although there are many who take pride in what they consider to be the civilised nature of Western societies, it is sobering to recall that a short 70 years ago, grotesque and barely imaginable machineries of death were set into motion by one of the most technologically and philosophically sophisticated nations in Europe. 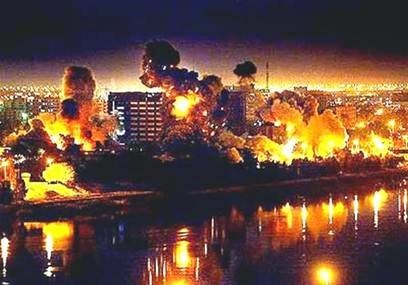 There is no shortage of examples in the time since where we have witnessed the State-sponsored killing of innocents, be it in Hiroshima and Nagasaki, the former Soviet Union, Central and South America, Tibet and China, the Balkans, or Africa and the Middle East. Through such acts of remembrance and reflection as that offered by Thomas Merton in this poem, may the will for peace, justice and human fellowship be increasingly realised in the life of a ravaged humanity. "For transporting the customers we suggest using light carts on wheels a drawing is submitted"
"We acknowledge four steady furnaces and an emergency guarantee"
“I am a big new commander operating on a cylinder I elevate the purified materials boil for 2 to 3 hours and then cool"
Note: In The Face of the Third Reich published in 1970, Joachim Fest describes how Adolph Hitler came to power and drew into his field a small group of man who set into motion insanely destructive forces. This powerful study shows how individuals can become dehumanised and co-opted into participating in deeply evil activities. A review of Fest's book with substantive excerpts can be found on the Book Reviews page of The Healing Project website. Scroll down to "On Genocide" where you will find a link to a review of The Face of the Third Reich. Too close to my weeping heart. Yet needs to be said; lest we forget. 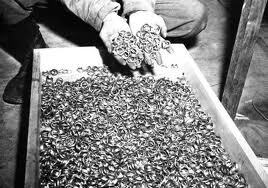 May the six million never be forgotten. My thanks to Bapu, Thomas ,Phil, Dan, Abe, Martin & Elie for a lifetime of inspiration.